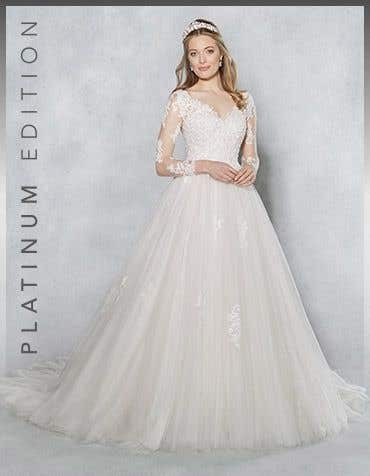 Long train wedding dresses are a must have for many brides, bringing a traditional and romantic style to your special day. 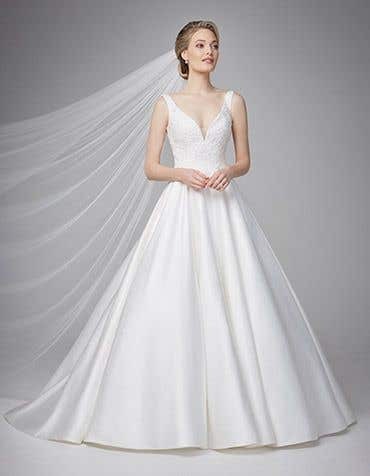 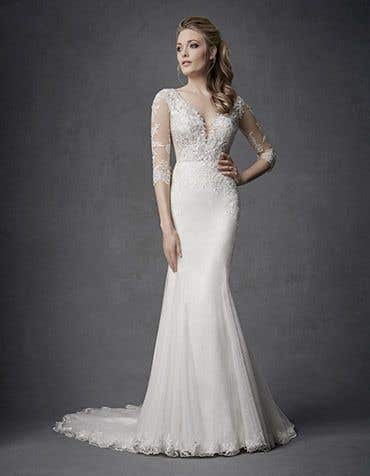 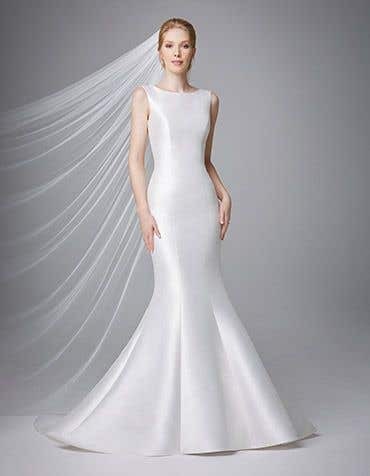 Browse our collection of wedding dresses with a train and find your dream dress. 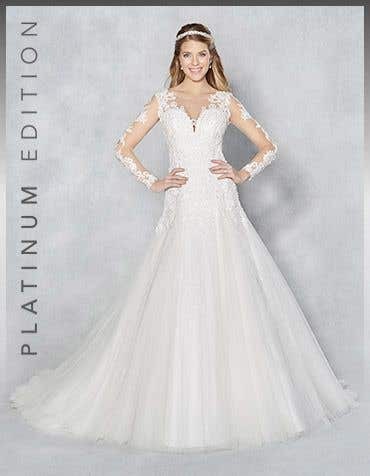 Looking for the perfect wedding dress with a train? 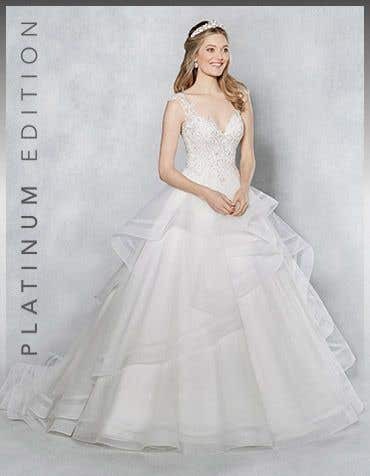 Look no further than our collection, which you can browse in one of our stores at your convenience. 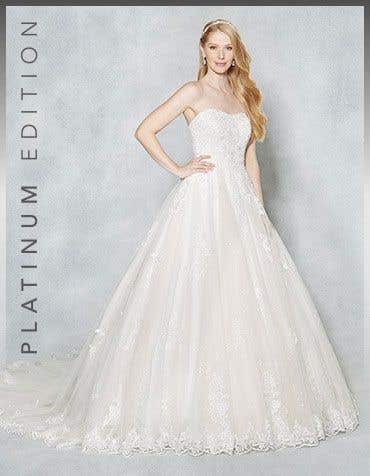 A wedding dress with a train is a must have for many brides to be, bringing a traditional and romantic style to your special day. 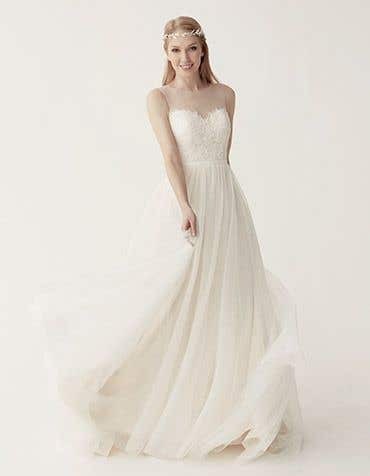 Our long train wedding dresses come in a range of different fabrics, including chiffon, lace, taffeta and more. 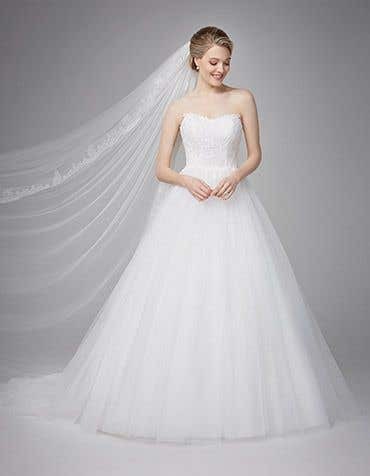  Find your fairy tale wedding dress that you've always dreamed of for your big day at WED2B.